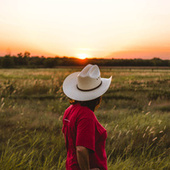 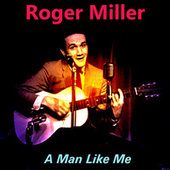 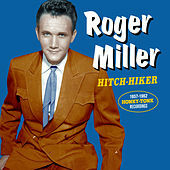 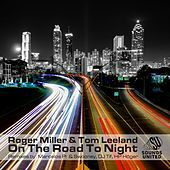 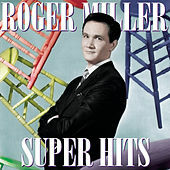 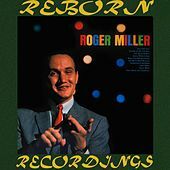 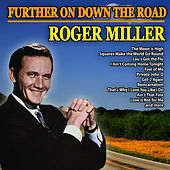 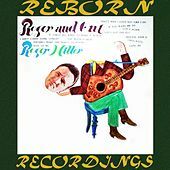 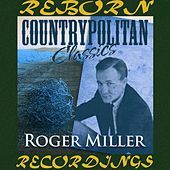 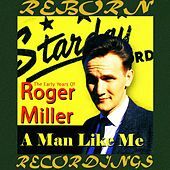 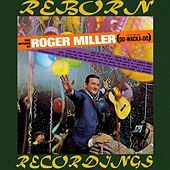 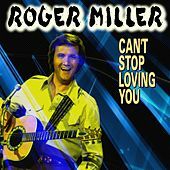 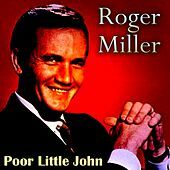 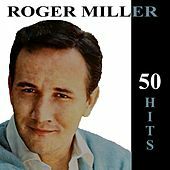 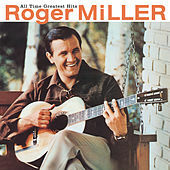 An undervalued songwriter in the '50s and '60s, Roger Miller will undoubtedly be known as the man who sang goofy yokel anthems like "Do-Wacka-Do," "Chug-A-Lug," and "You Can't Rollerskate in a Buffalo Herd." 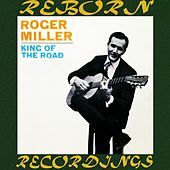 In addition, he is behind the perennial favorite, "King of the Road." 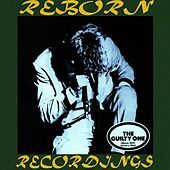 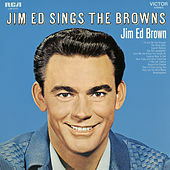 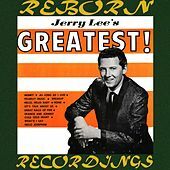 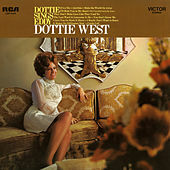 A master of Country Pop, his simple, infectious music yielded hits for artists like Ray Price, George Jones, and Ernest Tubb before his own releases garnered crossover success in the folk and pop arenas in the mid-'60s. 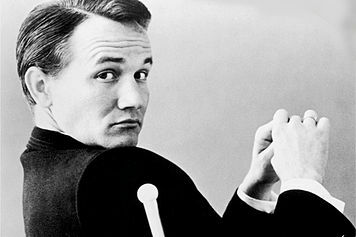 Silliness aside, his value as a craftsman cannot be denied; he remains a major influence to creative Country artists ranging from k.d. 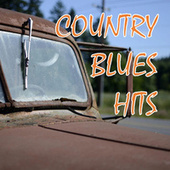 lang to Dwight Yoakam.